by Tuscany Flowers in "autumn", "centerpiece", "country chic", "floral decor in italy", "floral decor in tuscany", "floral decorations", "flowers", "fruit", "harvest", "herbs", "pomegranates", "rustic", "thanksgiving", "tuscan"
November is almost over and throughout the world people are celebrating autumn and the fall harvest. Holidays like Thanksgiving in the U.S. and olive festivals around Italy inspire us with warm colors, fruits and leaves, as well as feelings of togetherness and gratitude. What a perfect way to start the winter and the hectic holiday season. Happy harvest to you all. by Tuscany Flowers in "floral decor in italy", "floral decor in tuscany", "floral design", "india", "indian wedding", "press"
Check out this fabulous article, Million-dollar bloom, in the Telegraph of India about Indian weddings and our work among the top-players in the field creating world-class floral decor in Italy and around the world. 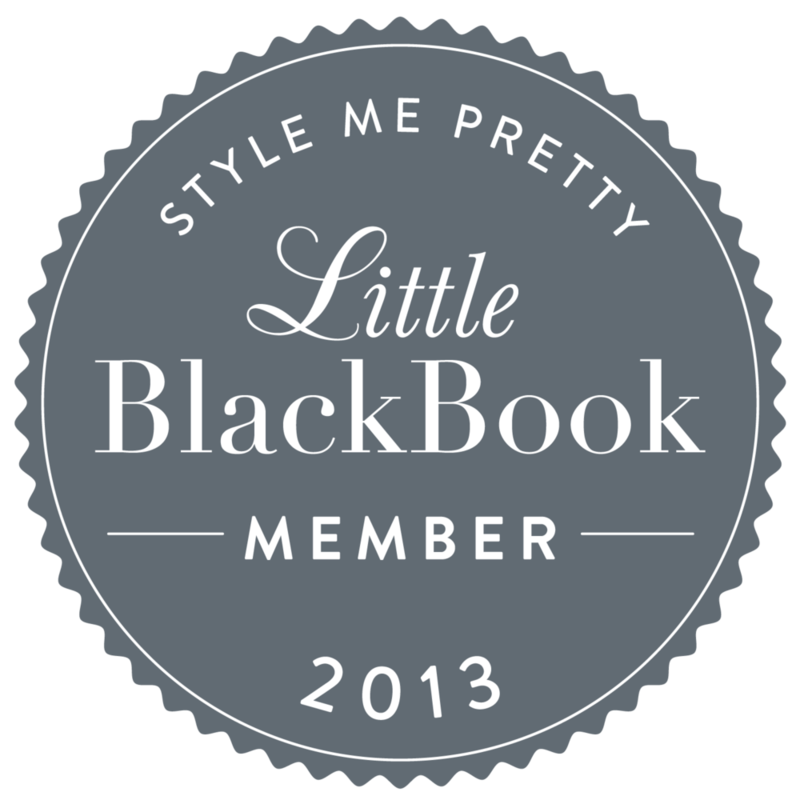 Style Me Pretty Little Black Book! by Tuscany Flowers in "destination wedding", "floral decor in italy", "floral decor in tuscany", "florals", "french riviera", "italian lake district", "little black book", "smp", "style me pretty", "tuscany", "wedding flowers"
We are pleased to announce that we have been hand-picked as a Premier Destination Vendor by Style Me Pretty in their Little Black Book! This fabulous, edited list of the world's top wedding vendors is organized by location and service provided, and you'll can find us in the Destination Guide under Florals, as well as in the Europe category in Tuscany/Florence, Italian Lake District and the French Riviera, under Florals. 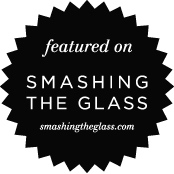 You can check out our page here! 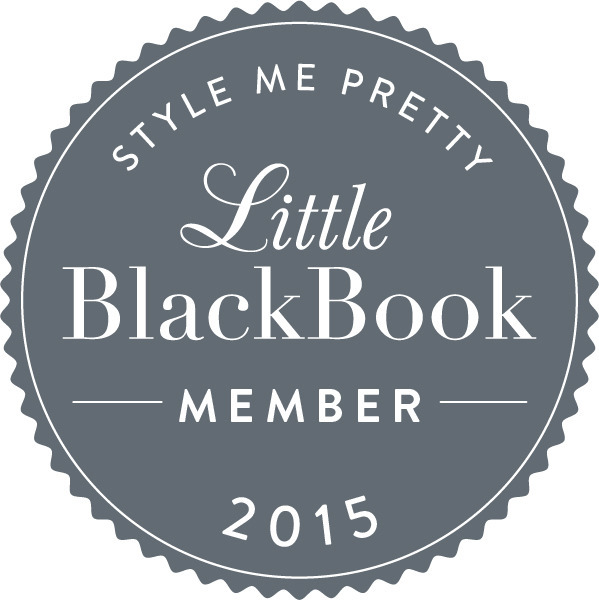 Thanks Style Me Pretty, we're so excited to be a part of the Little Black Book!